PureCircle has identified proteins, soluble fibres and antioxidants in the stevia plant and plans to begin the commercial production and sale of these new stevia ingredients in the second half of 2019. The new development, which has been possible thanks to “extensive research and development”, will enable PureCircle to utilise much more of each stevia leaf, the Malaysia-headquartered company said. PureCircle now has nearly 400 patents and patents pending covering its proprietary stevia technology. Mintel research has revealed that new products launched globally with stevia posted a 27% increase in the first half of 2018 compared to the comparable period in 2017. 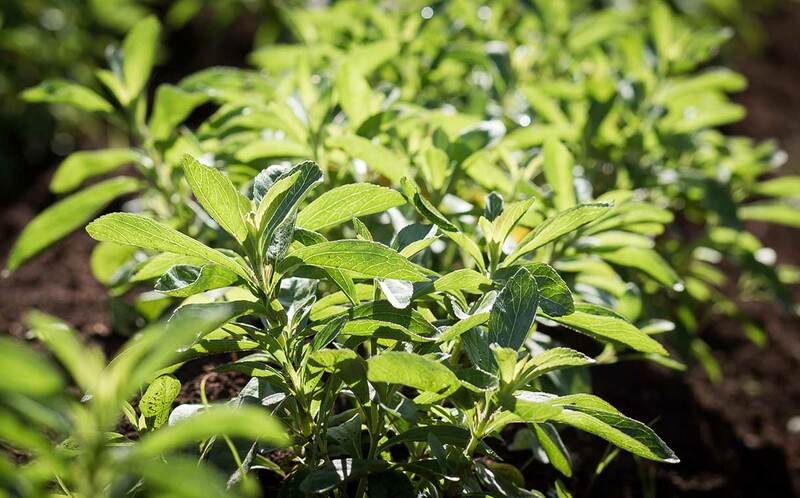 In July, PureCircle expanded its capacity for Reb M stevia, as it plans to double production capacity over the next three years. The company has reached a volume sufficient to sweeten around 500 million cases of carbonated soft drinks, but plans to be able to provide enough Reb M stevia to sweeten 1 billion cases by 2021.